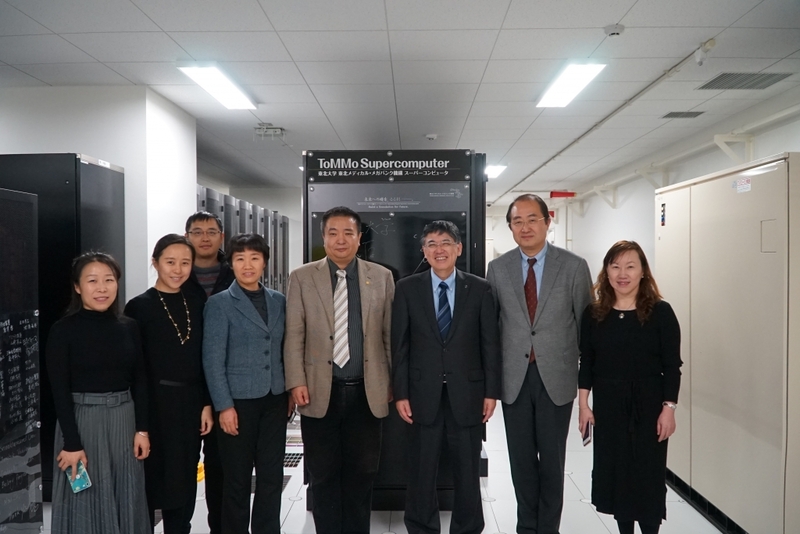 On January 22nd, 2019, Li Jin, Vice President of Fudan University, China and his colleagues paid a visit to ToMMo. Vice President Jin introduced phenome research leads by Fudau University and international harmonization efforts, then ToMMo Executive Director Yamamoto introduced genome research and cohort studies in ToMMo. 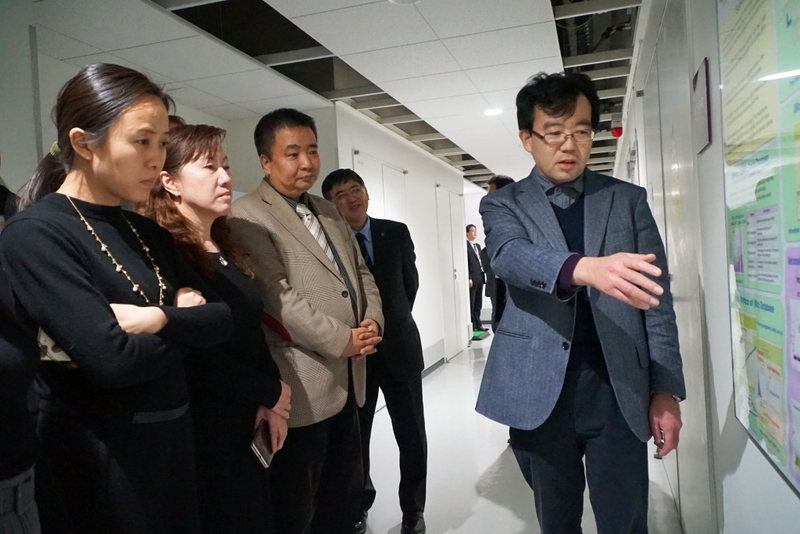 Afterwards, they took a tour of Supercomputer system, Sendai Community Support Center, sequencing facility, biobank and NMR room.